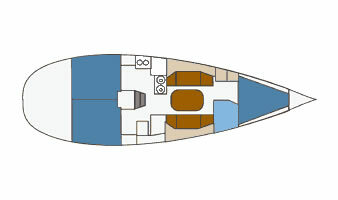 The all new First 40.7 combines a sleek and sophisticated racer with all the comforts of a luxurious cruiser. You'll love the elegant saloon efficiently designed for maximum comfort. 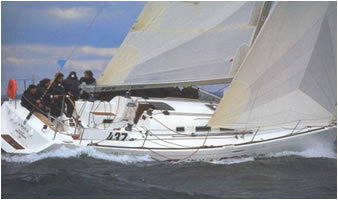 The Beneteau quality and craftsmanship is evident throughout from custom cabinetry to the fine interior joinery. The First 40.7 is designed to accommodate all of your sailing needs, from being the leader on the race course to taking a romantic sunset cruise on the harbour.